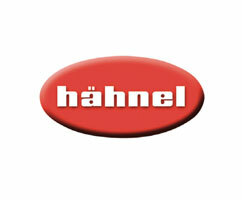 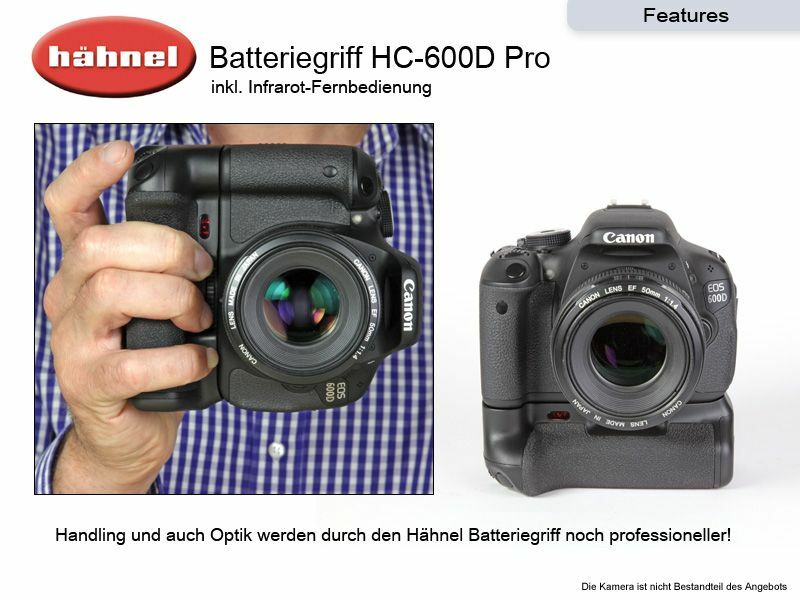 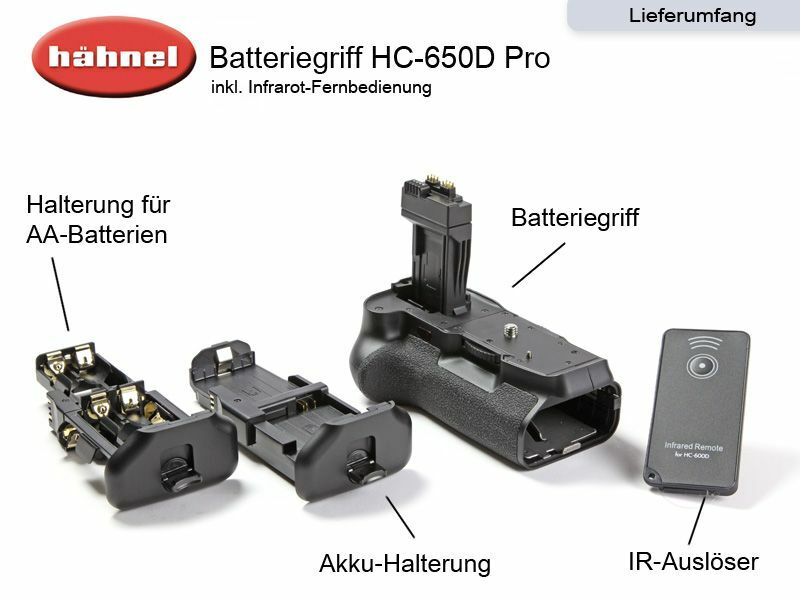 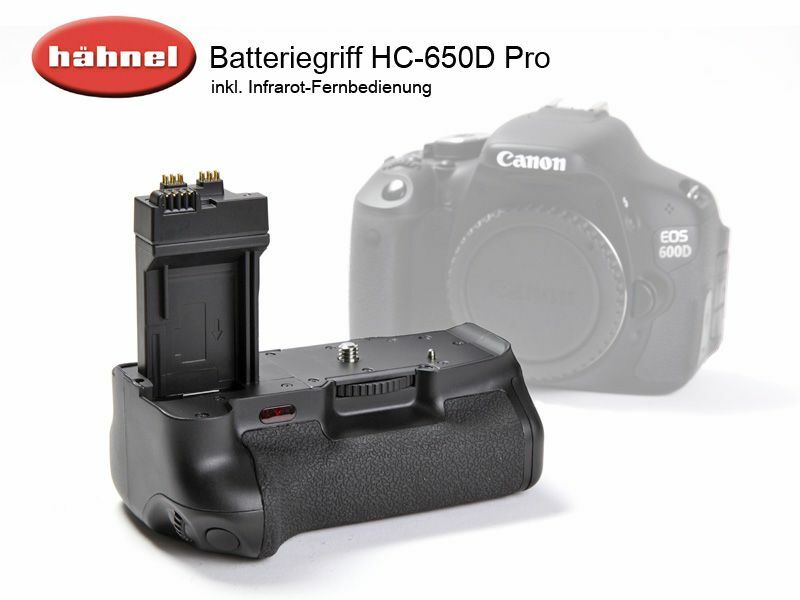 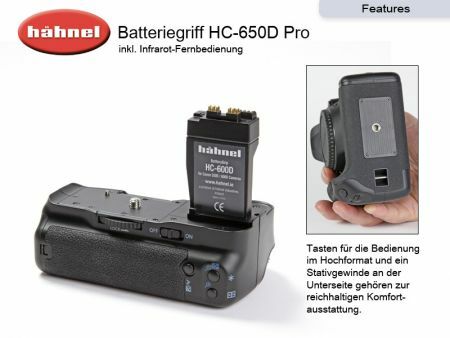 Hähnel Battery Grip for Canon EOS 550D/600D/650D/700D. 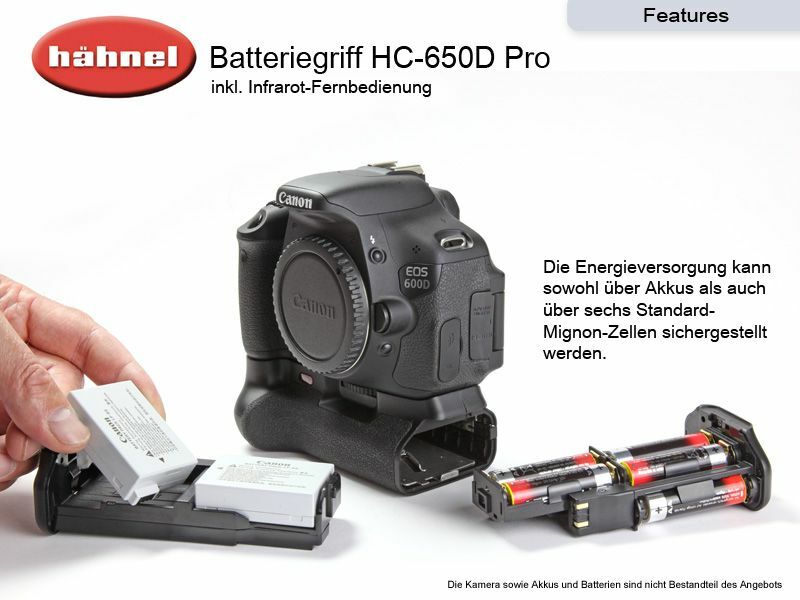 For more power and more comfort. 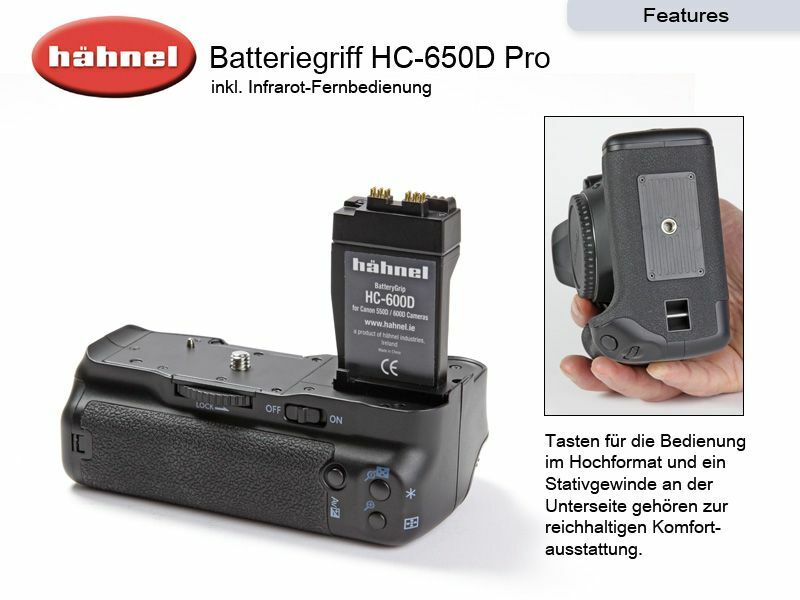 The battery pack is equipped with a grip shutter button and AF point selector button.